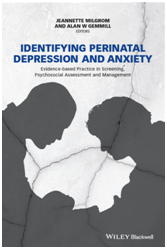 Identifying Perinatal Depression and Anxiety discusses evidence-based practice in screening, psychosocial assessment, and management of the mental well-being of mothers. MumMoodBooster Program is a success in PND treatment! 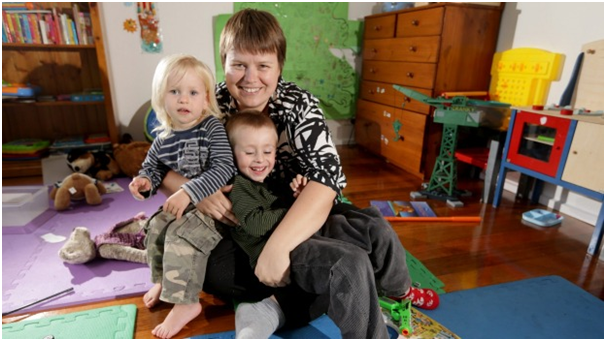 The Age newspaper released an article on November 21, 2014 describing the success of our new internet-based MumMoodBooster program that was developed in part by PIRI.